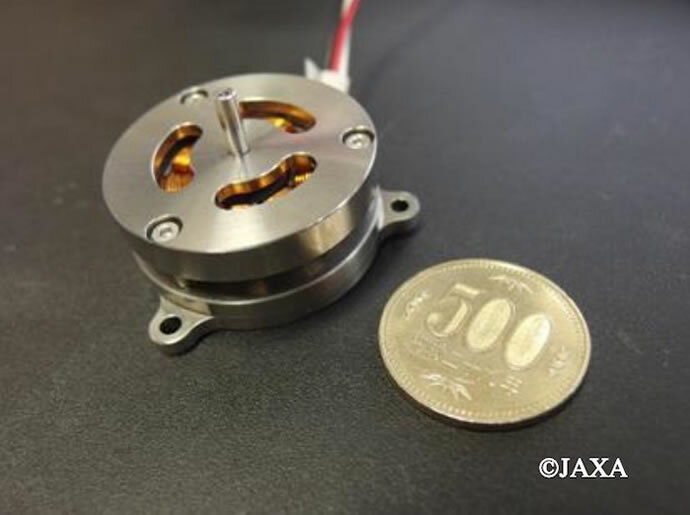 Japan Aerospace Exploration Agency, ShinMaywa Industries, Oita University, Nippon Bunri University, Ibaraki University, and Shizuoka University jointly have developed one of the world’s best small-size, high-efficiency motor. The mass of the motor is 25g, and it can be continuously operated with an output of 50W. It can be operated with an efficiency of 80% or higher in a wide rotation speed range (from low to high rotation speeds) and a wide output range (from low to high outputs). At a rotation speed of 15,000rpm or higher, the efficiency of the rotor is 85% or higher in a wide range. The mini-motor generates a small amount of heat also. The world’s best small-size, high-efficiency motor is expected to be employed for devices for space exploration first. On the surface of the moon, which is in a vacuum state, and the surface of Mars, where the air is thin, it can hardly be expected that heat is dissipated by convection. So, a high-efficiency motor that does not generate much heat is required. 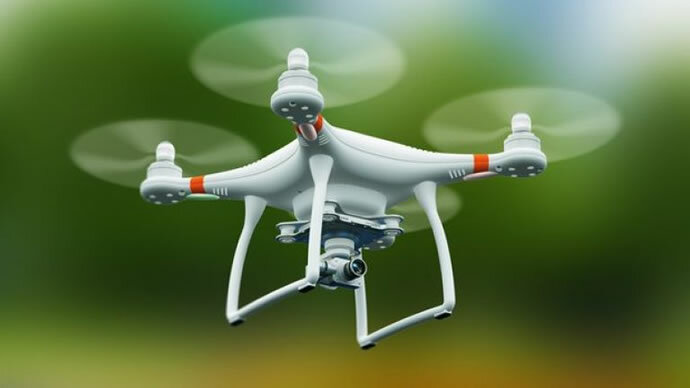 Other applications include using the lightweight motor for drones as it will make them very light, can stay in the air for a long time also. Other applications include using for robot joints, precision measurement instruments, etc.